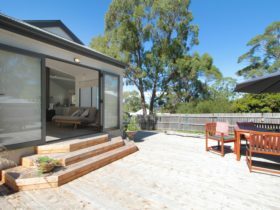 Eldee Camp Spot is set in a picturesque bushland setting in Carlton and is caravan, RV, big rig and tent friendly, and only a five minute drive to beautiful Carlton Beach which is a surf beach and dog friendly too. 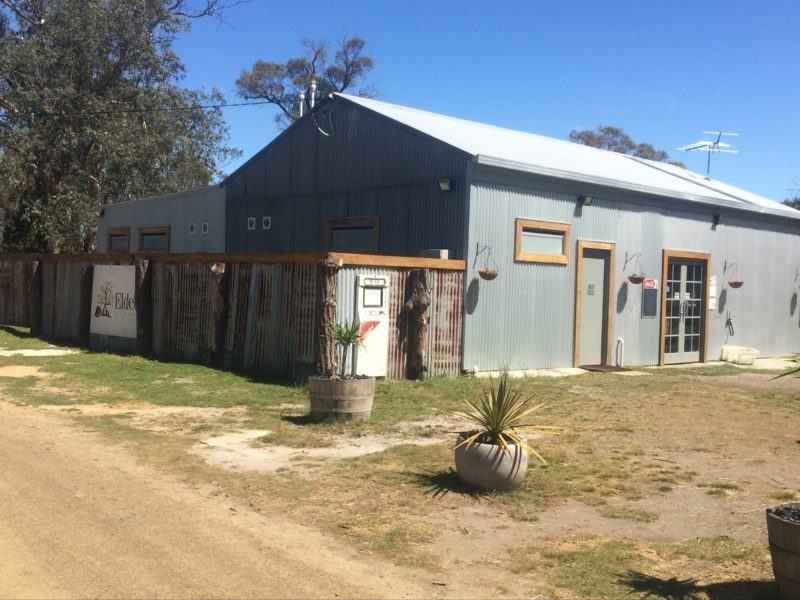 The camp ground offers unpowered bush camping, with glamping facilities, brand new toilets and showers and a separate wheelchair friendly bathroom. 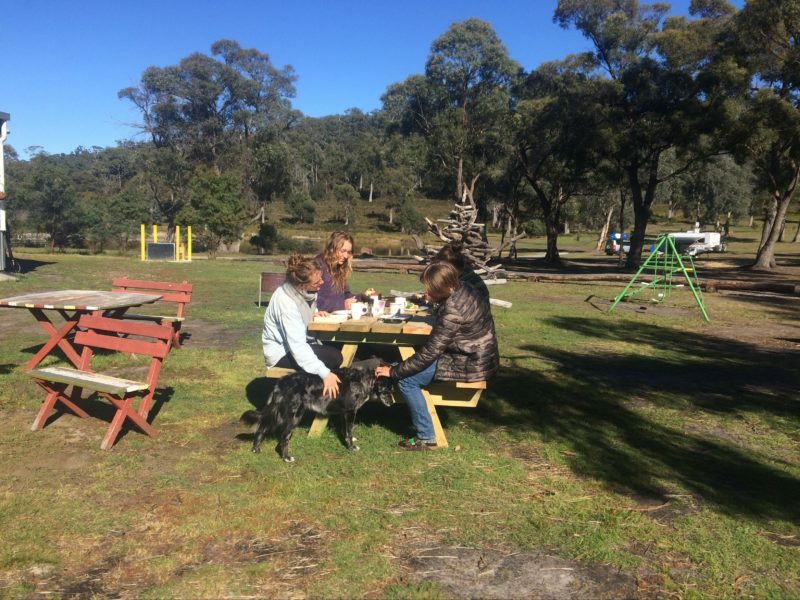 Huge fully equipped camp kitchen with cosy wood heater, camp fires allowed in fire pots which are provided and firewood is available at a very reasonable price, or you may bring your own. Pets are welcome as long as they are friendly. The local shops of Dodges Ferry and the boat ramp are only seven minutes away, everything is close by, but you feel a million miles away. 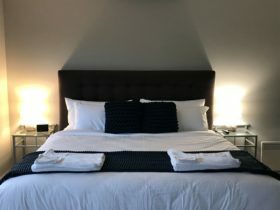 The historic village of Richmond is only 25 minutes away, Hobart 45 minutes and 50 minutes to Port Arthur. 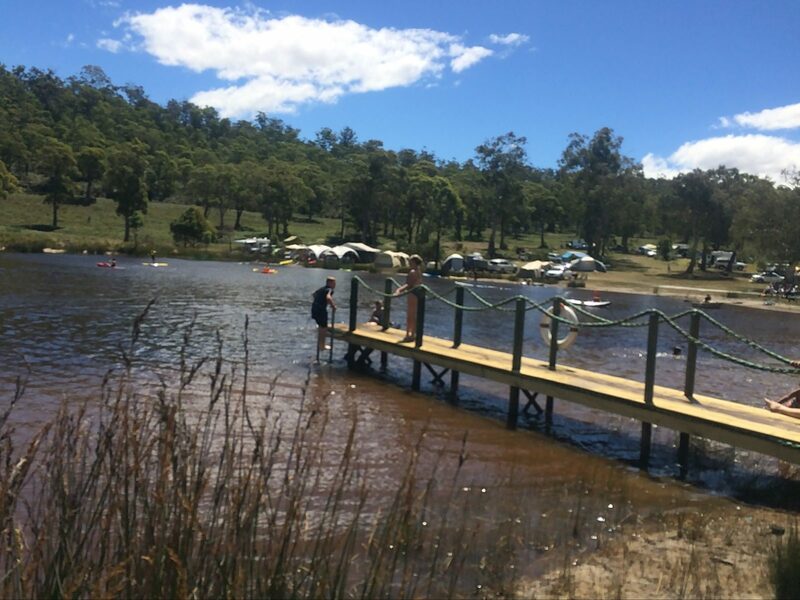 Eldee Camp spot is 3 hours 20 minutes from Devonport or 20 minutes from Hobart airport.